By Sandeep Haripuria , in Entertainment on October 18, 2018 . 2018 has been a golden year for Punjabi music industry. Established musicians, as well as new singers, have been making waves with rocking music. Punjabi has been the flavor of listeners lately and the artists have not disappointed as well. We list some of the latest Punjabi songs of 2018 which you must listen to right away and you won’t be able to stop yourself from listening to it on loop. The latest release from Badshah, Proper patola features in the yet to be released Namaste England. The song is already trending no. 1 on YouTube India. 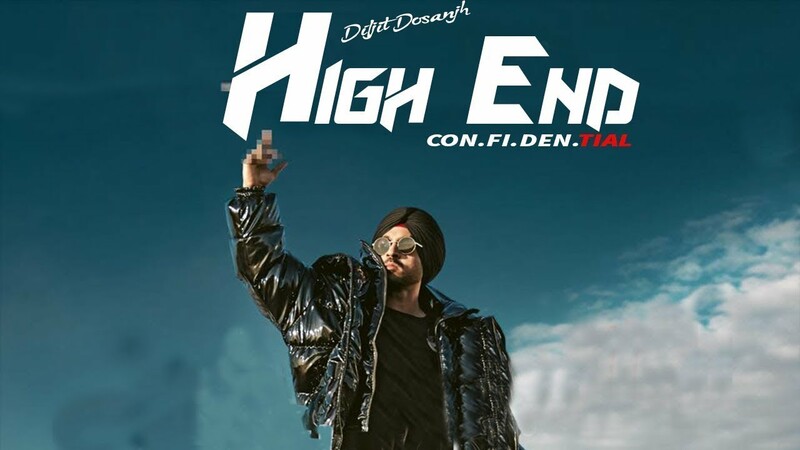 A rendition of a previous version also recorded by Badshah, the song hits all the right notes and is the perfect party song of 2018. The popular song from Guru Randhawa was included in the film Nawabzade and was filmed on Varun Dhawan and Shraddha Kapoor. The song has been one of the biggest hits of Guru Randhawa due to its catchy tune and awe-inspiring lyrics. The latest sensation in Punjabi Music Industry, Jass Manak is already hitting the right notes with Prada. A romantic song, Prada gives off the typical feel-good vibes associated with Punjabi Songs. The song has been shot in an extravagant manner with amazing cinematography. Shada was lapped up by the audience as soon as it was realized due to its larger than life lyrics and the powerful voice ParmishVerma. Jasmine totally mesmerizes the listener with her new song and make sure that they can’t push the pause button without listening to the full song. She also makes it clear that Punjabi songs are not the territory of male singers only. Yeh Baby is a typical Punjabi dance number with some of the best use of beats seen in a long time in Punjabi songs. Laung Laachi is the title track of the film Laung Laachi. It is the perfect Punjabi song to be played at a wedding due to its melodious tune and soft background music. A list of best Punjabi songs cannot be complete without the mention of Sidhu Moosewala. While some of his songs come across and too crude, Badmashi has its heart in the right place with a strong and measured display of aggression. These Punjabi songs are the heart of any party hosted in Northern India. Download Punjabi songs and sit back as these songs blow your mind away.